According to court filing in the Southern District of New York, Firestar Diamond has listed assets and liabilities ranging between $50 million and $100 million. 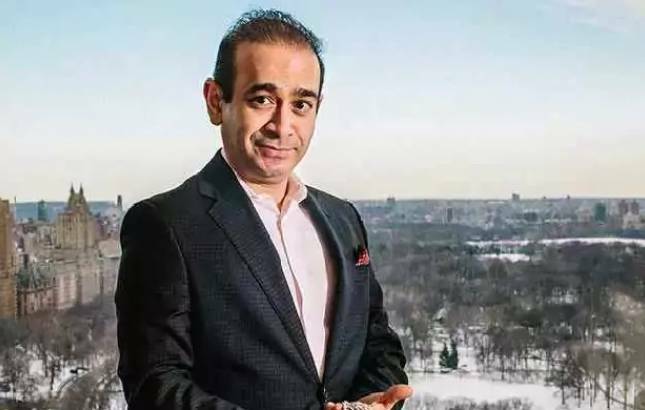 Firestar Diamond, a flagship company of billionaire Nirav Modi — who is accused of being mastermind in India’s biggest ever bank scam amounting more than Rs 11,000 crore — has filed for bankruptcy in the United States (US) on Tuesday. According to Inforuptcy — a database of asset sales in America — Nirav Modi's Firestar Diamond filed a "voluntary petition for non-individual" at Southern District of New York Bankruptcy Court under Chapter 11 lists asset. In the Chapter 11 list the debtor proposes a plan to keep its business alive and pay creditors overtime. The development comes a day after Punjab National Bank (PNB) declared that the scam by Modi could be more than Rs 13,000 crore. The bank states that Modi, founder of Firestar Diamond, and his uncle Mehul Choksi, Gitanjali Gems Ltd owner, are suspected of colluding with two employees of the bank’s Mumbai branch in the fraud. The State-owned PNB earlier this month detected a USD 1.77 billion scam in which billionaire jeweler Nirav Modi allegedly acquired fraudulent letters of undertaking from one of its branches for overseas credit from other Indian lenders. The CBI and the ED have registered two FIRs each to probe the case. The case has been registered on the basis of the complaint registered by PNB.